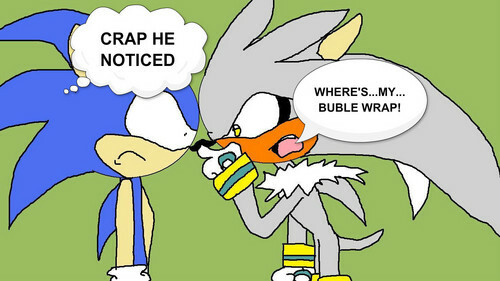 Silver wants he's buble wrap, upangaji pamoja. ....... HD Wallpaper and background images in the Silver the Hedgehog club. This Silver the Hedgehog fan art contains anime, comic kitabu, manga, cartoon, and mkono. Me:FINE THEN D:<*throws bubble wrap at his face**knocks him out*Me:GGGGGGGGGGGGGGGOOOOOOOOOOOOOOOOOOOO­OAA­AAA­AAA­AAA­AAA­AAA­AAA­AAA­AAA­AAL­LLL­LLL­LLL­LLL­LLL­LLL­LLL­LLL­!!!­!!!­!!!­!!!­!!!­!!!­!!!­!! !